Rittal increases automation in enclosure manufacture | Rittal - The System. 20.05.2016. By creating a new business unit – Rittal Automation Systems – Rittal is building on its existing portfolio for panel building and switchgear manufacture. The enterprise is assuming responsibility for, and expanding, the product range provided by its sister company Kiesling. The result is a comprehensive one-stop offering, from simple, manual tools to sophisticated, highly automated machining systems. Custom-configured solutions are the rule in the manufacture of panels and switchgear, however they typically require multiple manual steps. Implementing easily assembled enclosure systems, a wide variety of accessories and intelligent software solutions enhances efficiency. And, increasingly, manufacturers are placing greater focus on automation. “Panel building and switchgear manufacturers are looking for ways to improve productivity. And they find them in our portfolio. 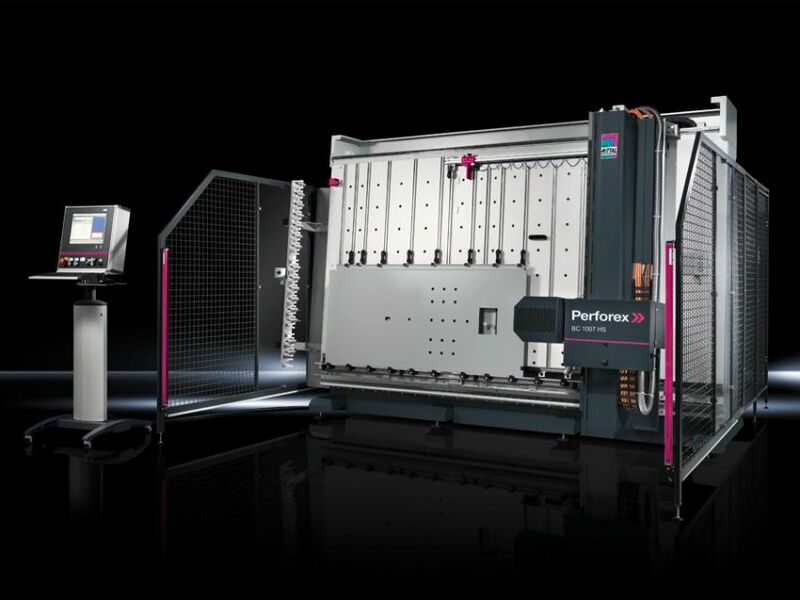 For example, they can leverage the latest machining technology to increase automation in their value-creation processes,” explains Michael Mallia, Rittal’s Managing Director for ANZ. Rittal Automation Systems offers a variety of automation solutions to accelerate individual manufacturing tasks. These offerings can be scaled to a business’s size, and tailored to its specific imperatives. “By incorporating Kiesling into Rittal Automation Systems, we now provide the machining and handling technology needed for time - and cost-efficient production – not only for our own systems, but for switchgear and control systems as well. And all from a single source,” emphasises Mallia. Rittal’s Automation Systems portfolio comprises a broad range of products, from manual tools and material handling systems to fully automated machining centres, terminal configuration/labelling machines and fully automated panel wiring systems.